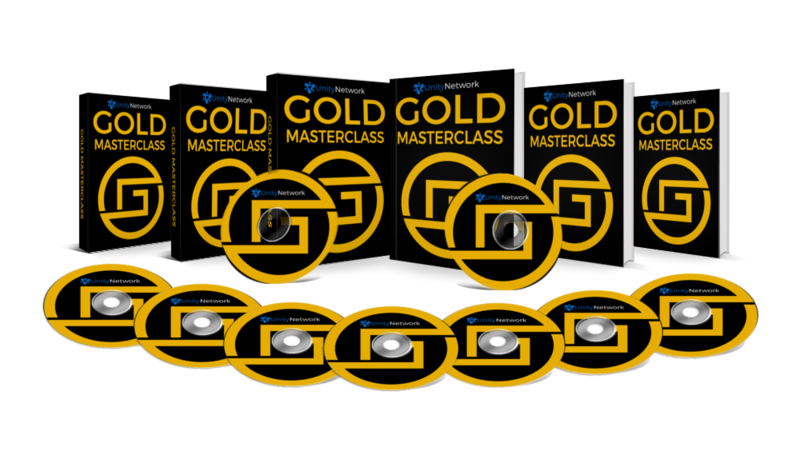 Gold Training Vault – Additional live recorded training about mindset. Web Host – Free website hosting atworth least P5,000 every year. MyThemeShop Themes – 30 professional website themes by MyThemeShop worth $59 each. Qualification To Earn Gold Commission – You are now qualified to earn P3,000 gold commissions for all your future referrals when they purchase the gold product package. Qualification To Earn Titanium Commission – You are now qualified to earn P7,000 titanium commissions for all your future referrals when they purchase the Titanium product package. Qualification To Earn Platinum Commission – You are now qualified to earn P11,000 platinum commissions for all your future referrals when they purchase the Platinum product package.